Beating the HEAT with a new roof. Summer is just round the corner and already its showing what it can bring. From torrential downpours to 100 degree heat. Keeping your home cool and costs down is a pretty neat balancing act. If your roof has signs of cracking or fatigue, the time to call A Best Gutters is now! Before summer comes pounding in, getting the right roof consultant can save you money. “Getting educated in the beginning” and “Happy at end of the job” in what’s the best fit for our customers according to A Best Gutters’ president Neall Levine. Our roofing contractors are friendly, knowledgeable, and reliable, and our work ethics are second to none. Our company has a trail of satisfied commercial roofing customers. 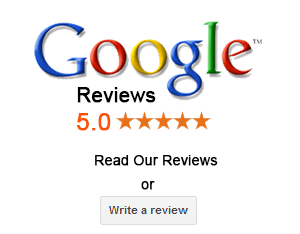 They are impressed with our quality workmanship, friendly staff and timely service. 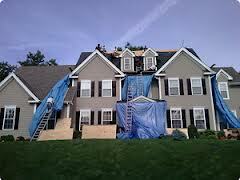 A Best Gutters provides both residential and commercial roof services throughout New England. Leaf Relief is A Best Gutters’ number 1 gutter protection product. Using a patented design that prevents the buildup of natural debris from the outside allowing the water to flow freely. Maintenance free. If you have any questions feel free to use our contact page .